Reach Records have certainly raised the bar on their releases this year, from KB’s trap-fuelled 100 EP, to Tedashii’s moving Below Paradise, to Lecrae’s wildly successful Anomaly. In my opinion however, Reach have saved the best until last with Rise, the stunning fifth album from Trip Lee. Throughout Rise, Trip challenges you and I to remember our identity in Christ, that we have been raised with him and are called to live for him, and serve him in everything. He finds joy in the word, and so many of the tracks appear to find their roots in scripture. Trip doesn’t mess around: he shares his thoughts plainly. 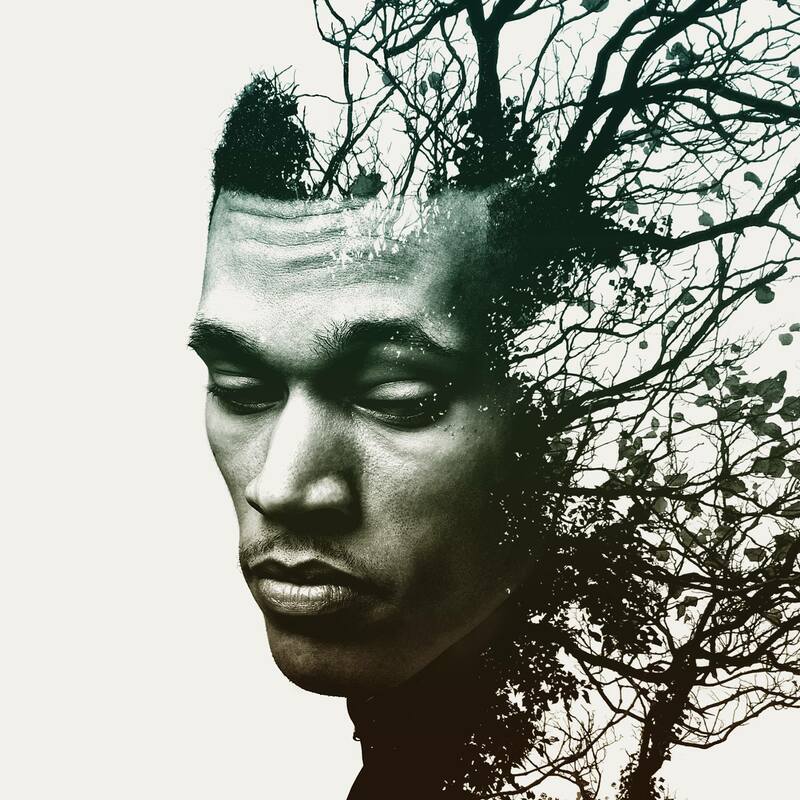 Mixing hard-hitting theology with real life application and consistently tight production from GAWVI (one of the best producers in the game) on all fourteen tracks; Trip Lee gives us one of the best albums of 2014. Grunty sounds begin the opening title track, contrasted with falsetto. It only takes seconds to appreciate GAWVI’s sophisticated, layered production. Trip poetically gets us to look up and consider our God who reigns above: ‘I know the designer, he’s higher than pilots who fly up in clouds he designed with his hands.’ He also drops a Bible reference for us to look up – John 5:28-29 – clearly encouraging us to engage with the word. I must admit when lead single Shweet dropped, I wasn’t a fan. The cool grind and rhymes have grown on me though. Trip shares the transformation that has happened since finding Christ – while he used to rap about cash, he now brags about the God Man. Dwells in a high and holy place and bro He got me here. It won’t be no returns, prepare for lift off. I’m Gone surprises with some upbeat piano over some very serious words about Satan’s trickery and schemes to trip us up. But the joy in the music reminds us that Jesus has the victory, which leads so successfully into the triumphant Sweet Victory (feat. Dimitri McDowell & Leah Smith). It’s a beautiful way to round out the album, as Trip shares the hope he has in Christ despite the struggles he faces here on earth such as his ongoing battle with chronic fatigue – because Christ has the victory. And what a sweet victory it is. Trip hinted at retirement from making music back in 2012, and became a pastor at a church last year, so the announcement of Rise came as a surprise to many people. But personally, I’m thankful for the time and effort that he and GAWVI put in to produce such a fresh sound. It’s such an encouragement. Rise is upbeat musically, honest, hopeful, boasts in Christ, and challenges us to follow the call of Colossians 3:1-3 to seek what is above rather than the things of this earth. To God be the glory, to Jesus the victory. From me, Rise gets a full five stars. Rise by Trip Lee will be released this Monday, 27th October. Pre-order it now on iTunes. Read our review of Trip’s accompanying book Rise, here. Posted in MusicTagged Album Review, christian, Reach Records, Rise, Trip LeeBookmark the permalink.